Brian Hannum is a mathematician by education and an engineer by profession. He is also a poet, writer, photographer, and musician. 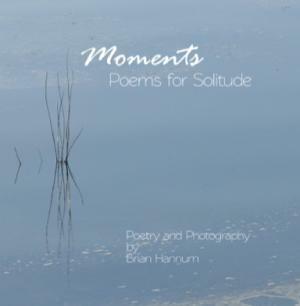 Brian Hannum, the poet, has written this set of poems, each of which explores a thought, a memory, a sensation or just an impression. He wrote these works as he savored those moments in his own life. 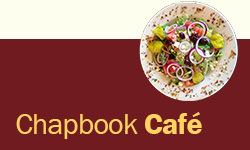 The reader will find them thought provoking, stimulating, perhaps enigmatic, sometimes saddening, and often uplifting. Brian Hannum, the photographer, has also amassed a portfolio of over 15,000 photographs. His photography, like his poetry, explores the moment, often seeming to find more than just that which is readily apparent to the eye. He has paired each of the poems in this book with a photograph that resonates with it in some way.